Speaking of subscription, we'll talk about that first. What do you get for your money and how much is it? Google Play Music is $9.99 a month but gives you a YouTube Red subscription along with that! 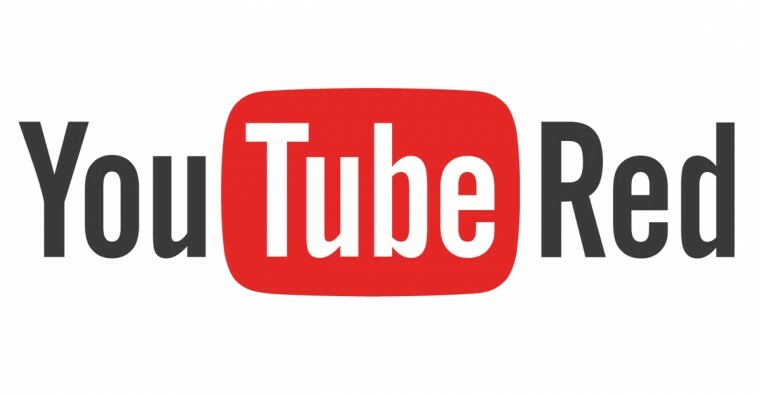 Not only can you listen to music, but with YouTube Red you have the ability to play videos with the screen off, save videos offline, and you won't see an advertisement! It also gives you access to the Red exclusive content. Location, time, weather, holiday, activity aware playlists. It is kind of a big brother feature, but users will ignore that for cool features, right? 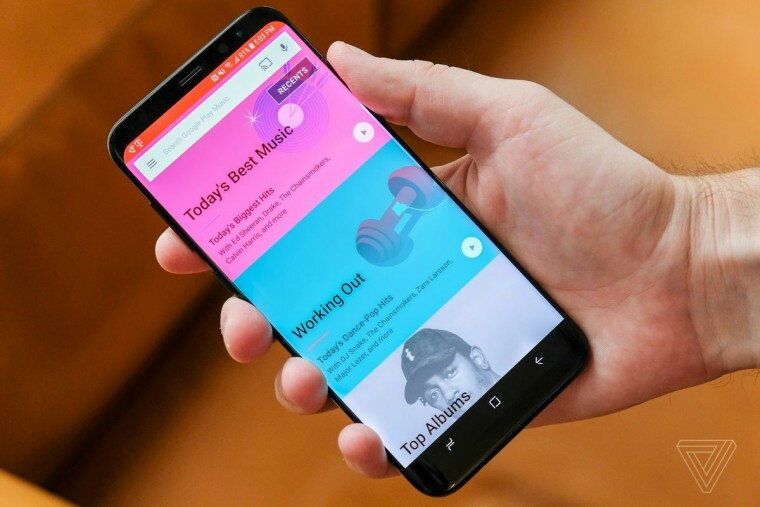 Unlike traditional "smart playlists" that will just make playlists based off artists or songs you like, Google Music will actually make playlists depending on where you are, the time of day, if it's sunny or rainy outside, and if you're driving, walking, or chillin' out. It's really nice because when I'm at work, Google will make playlists of SFW songs and upbeat music that is appropriate. When I get back to my dorm, Google Music will make playlists tailored to what I like to listen to while doing homework. The search feature is also one of the best things about this service. There is a playlist that can be made from anything - not just songs or artists. You can find a Google playlist for anything - driving, working out, reading, studying, programming, sleeping, drinking tea - anything. It goes way beyond "Artist" radio or "song" radio. The next feature I'll talk about is awesome for music video lovers. 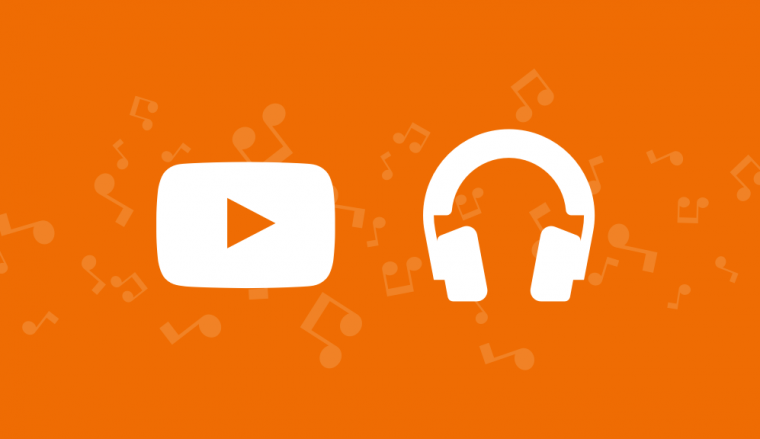 Any song on Google Music that has a music video on YouTube can be viewed within the Google Music site. I really love this feature because I've discovered plenty of videos that I never even thought of looking for a music video to. Besides music and videos, Google Music also has Podcasts built into their library. This my absolute favorite thing as I'm obsessed with listen to podcasts almost more than music. The last feature I'll quickly mention is about uploads and downloads. Google Music gives users absolutely no hassle about adding their own music. In fact, they'll host up to 50,000 of your songs on the cloud to listen anywhere. As for purchasing and downloading music, Google Music doesn't hold your purchased music hostage. Download it and it's yours. You're free to move it around, play it on any desktop player you want to, and store it where you want.